Ah Halloween: a time for costumes, chickens, and spooky fun. 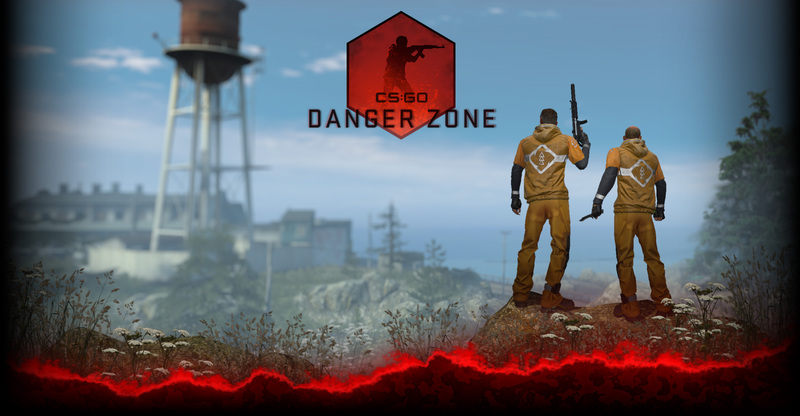 This year the CS:GO team will be ushering in the season with an update celebrating all manner of holiday shenanigans. 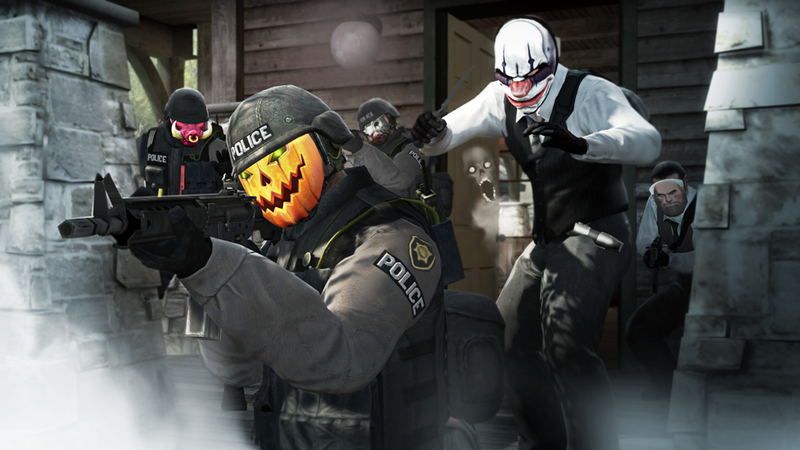 Each of our hardened operators have decided to have a little Halloween fun by wearing masks, be sure to look for masks from PAYDAY 2 and Team Fortress 2! Death comes for us all eventually, and during our Halloween event you once again have a chance to see the ghosts of your fallen friends haunting the battlefield. BEWARE! For with all these treats, also come tricks. For too long the chickens of CS:GO have idly watched as their brethren were slaughtered by the droves, and on All Hollow’s Eve there is no more room in Chicken Hell. In addition to the seasonal fun, this weekend (Oct. 24-26) marks the FaceIT LAN finals. Not only is a $50,000 prize purse up for grabs, but this is a great opportunity to watch some of the top teams in the world. Marvel at their skill. Pick up a few pointers. But above all else: be thankful you’re not playing against them.